The Push Up Pump was developed to solve a serious quandary in the exercise world, Most people are simply unable to do pushups Pushups provide an excellent full body workout that combines cardio with muscle building, yet many of us can barely do a singe pushup This is where the brilliance of the Push Up Pump comes in. This system allows you to enjoy the benefits of pushups without straining your back or falling on your face. 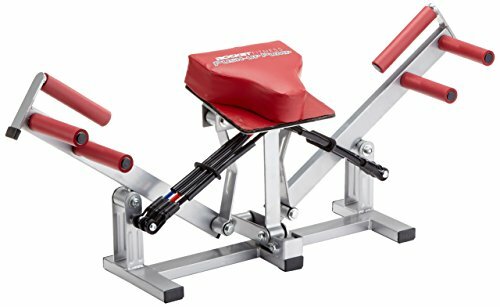 The pump's unique design supports your body while you lift so that you can execute numerous types of pushups and planks to target your core muscle groups including: Biceps, triceps, oblique's, chest, shoulders and even back. This system can also help you achieve those rock hard abs that you've always wanted With 1000s of satisfied customers, the Push Up Pump is guaranteed to pump your workout to the next level . If you have any questions about this product by Emson, contact us by completing and submitting the form below. If you are looking for a specif part number, please include it with your message.